We are pleased to make you discover it on Radio PLENITUDE from january 05, 2016 before it enters in a regular programming. Small Treasures by Kerani, listening on Radio PLENITUDE from december 22, 2018. 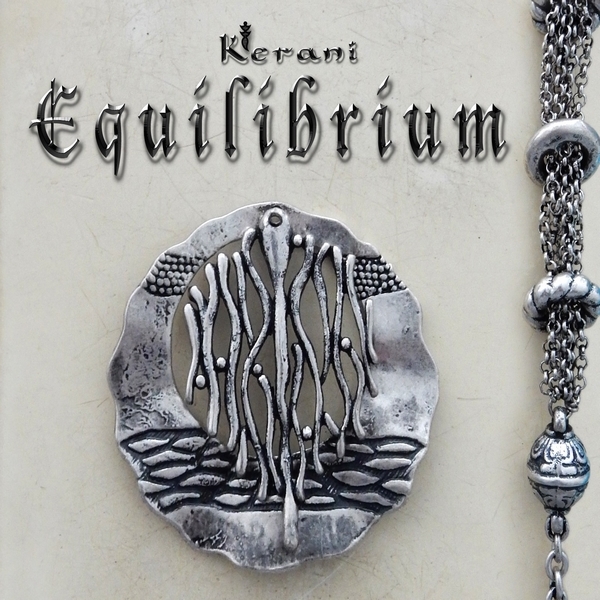 Arctic Sunrise by Kerani, album 2014, listening on Radio PLENITUDE from january 05, 2016.